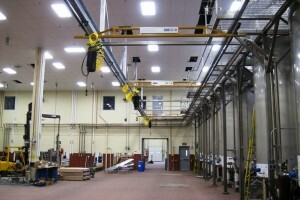 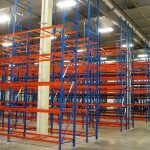 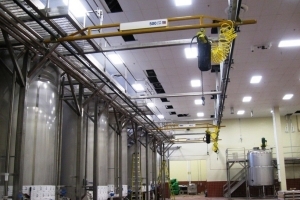 Robertet was planning an expansion adjacent to their existing building for their Piscataway, NJ facility. 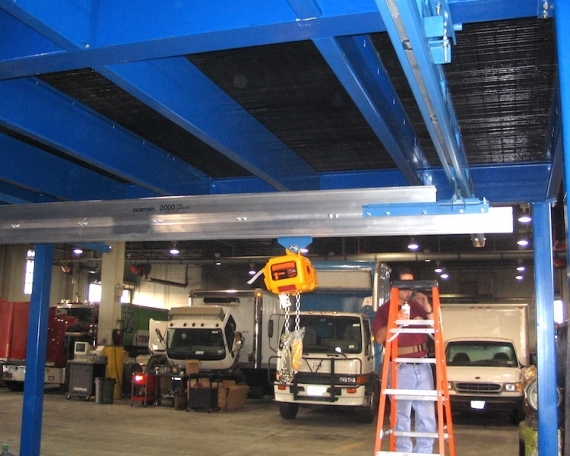 After working with the Vice President at Robertet, Mr. Joseph Rainone, for over 20 years, they decided to contact Grace Material Handling again to assist them with their material handling needs. Grace Material Handling assisted Robertet during the planning stages and provided them with different crane solutions for their new building. 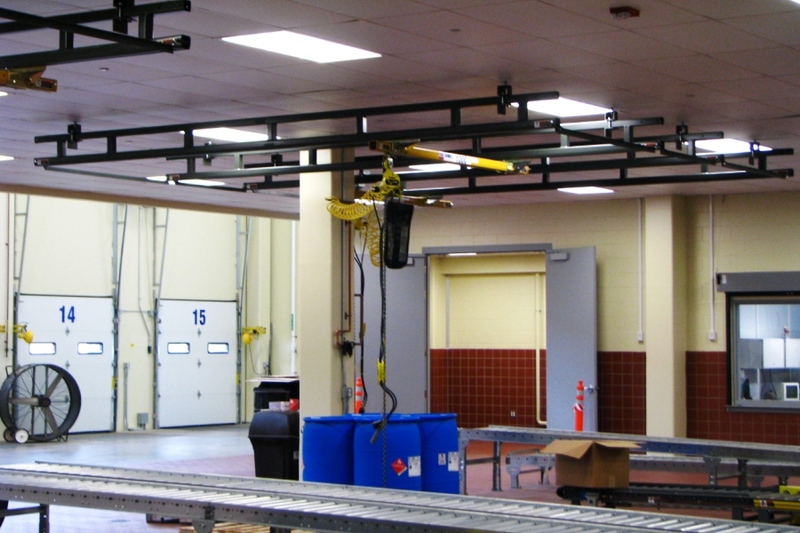 Grace Material Handling helped Robertet design an ergonomic automated crane and conveyor system for additional filling line stations. 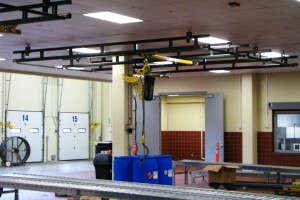 The conveyor system ran from the production room leading directly to the shipping department utilizing workstation cranes and ceiling mounted cranes, to efficiently assist in picking and placing their filled drums onto pallets. 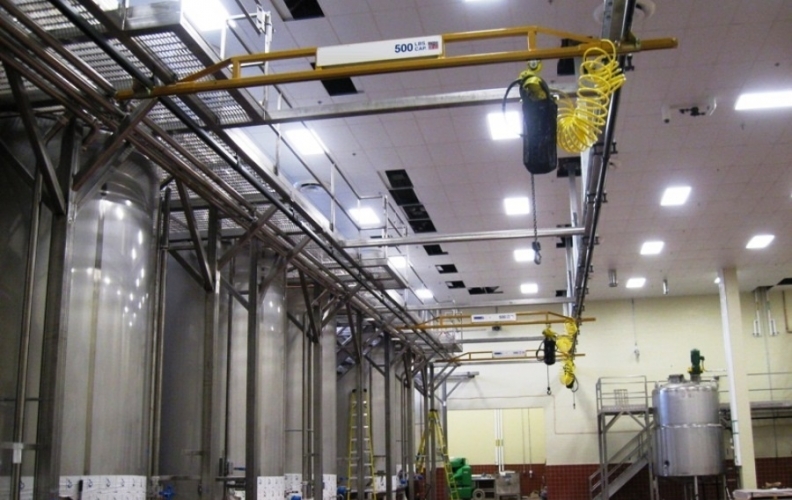 The system was designed with pneumatic explosion proof equipment for added safety. 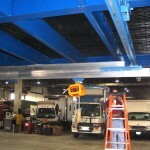 Just fill out our short form and one of our crane experts will contact you right away.